Fort Collins, CO (June 8, 2018) – On June 8, 2018, Milnor Orthodontics celebrates its 10-year anniversary of providing exceptional orthodontic care to the community of Fort Collins, Colorado. Founder Laura Milnor will be commemorating this decade of growth and customer satisfaction alongside her team of six amazing staff members and her family of patients. Over the years, Milnor Orthodontics has also contributed to several non-profit organizations both in Fort Collins and internationally. One is Project Smile, which provides dental and vision care for school children in need, and another is Life for the Innocent, which saves and protects children from human trafficking all over the world. This compassion, along with Milnor’s constant advancement in education, ensures a fulfilling business founded on strong values and integrity. 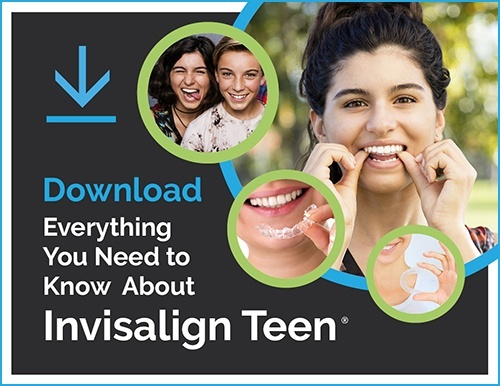 Located in Fort Collins, Colorado, Milnor Orthodontics is committed to helping patients achieve their perfect smiles with Invisalign or braces. To schedule a free initial consultation or learn more about treatment and payment options, call (970) 484-3214 or visit www.milnororthodontics.com. Dr. Laura Milnor dreamed of founding Milnor Orthodontics for years. Her education consists of an undergraduate degree from Colorado State University and a graduate degree in dental school from the University of Iowa on an academic and research scholarship. She is an advocate for continuing education and completes over 100 hours herself every year. Dr. Milnor has a special place in her heart for Fort Collins, and she continues to serve this community through education and extracurricular activities. She is also active in many organizations that help children in need, including Kids in Need of Dentistry (KIND), Project Smile, Life for the Innocent, and the Colorado Orthodontic Foundation (COF). She is a member of the American Dental Association (ADA), the Colorado Dental Association (CDA), the Rocky Mountain Society of Orthodontists (RMSO), the Larimer County Dental Society (LCDS), and the American Academy of Facial Esthetics (AAFE). She is also formally certified and advanced in Invisalign® treatment and is currently a Platinum Provider.